Grand. Vivid. Charming. Achieve the perfect balance of culture, food and adventure as you go beyond the surface impression of Vietnam. Rapidly modernising yet oozing the allure of bygone Indochina, Vietnam’s slender landmass moves from rural beauty through historic temple-toting towns and imperial enclaves, to wonderfully mesmeric cities, all interspersed with powdery white beaches and gleaming rice paddies bobbing with iconic conical hats. In the aftermath of war, it’s to the credit of the Vietnamese spirit that a peaceful tranquility permeates so many of the country’s sights. Lime-green terraces trace graceful contours into Sapa’s mist-shrouded hills, waterfalls tinkle serenely into enticing jungles, and flowering orchards scatter petals onto the languid Perfume River, from which sunsets acquire a blissful romance as bamboo rafts drift between palm-fringed banks. On tropical beaches, watch distant thunder storms crackle over the South China Sea which, at night, glows neon blue as magical bioluminescent plankton perform one of the world’s most enchanting natural phenomenons. Even in southern Ho Chi Minh City (formerly Saigon), the eternal flow of motorcycles, cyclos, bicycles and taxis; the swirling scents of fresh coffee, incense and fried snacks; the blur of bright lights and the roar of activity blend into a heady vision of pulsating vitality – a ceaseless backdrop that astonishes and captivates in equal measure. Vietnam’s northern powerhouse, Hanoi sprawls around the Red River, with French and Chinese architecture vying for aesthetic dominance amidst ever-growing skyscrapers. Tree-lined boulevards and roadside baguette stalls earn vibrant Hanoi the reputation of the ‘Paris of the East’, though the stunning 11th-century Temple of Literature, flaking villas of the Old Quarter and Ho Chi Minh’s mausoleum all add more than a dash of exotic Eastern charm. Moving south, Hue’s impressive Imperial City exudes power and majesty, with the seven-storey Thien Mu Pagoda rising delicately into azure skies. Sample Vietnam’s exquisitely-flavoured cuisine on Danang’s cosmopolitan riverfront before motorcycling over the glorious switch-back tarmac of the Hai Van Pass; raise a glass of rice wine aboard a fan-sailed junk to toast sunset over magnificent Halong Bay’s 2000 towering limestone islets; or pick through the Mekong Delta’s maze-like waterways in search of floating markets and stilted bars. 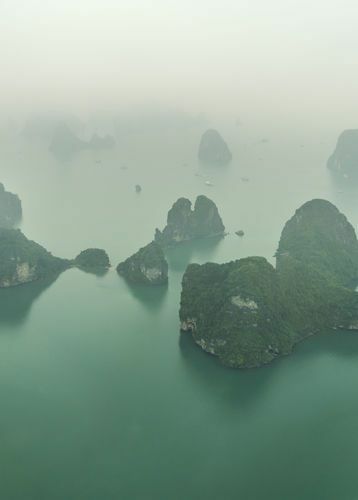 Erupting with colour and generous slices of paradise, Vietnam is a destination like no other. Take an immersive tour of Ho Chi Minh City to explore the city’s must-see and secret sights from its colourful street food to its heady flower markets on rickshaws or a Vespa. Have a Buddhist monk bless your onward journey in a pagoda. 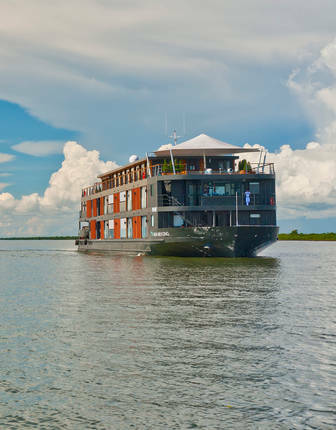 Enjoy a luxury private sampan cruise deep into the heart of the Mekong Delta where you’re waited on hand and foot while you lose yourself in the labyrinthine waterways and encounter fish farms and floating markets. Walk through colonial Hanoi to catch a glimpse of the architectural treasures here before meeting local artisans, artists and designers, finally settling onto a stool at a street food stall for the perfect Bún Châ. 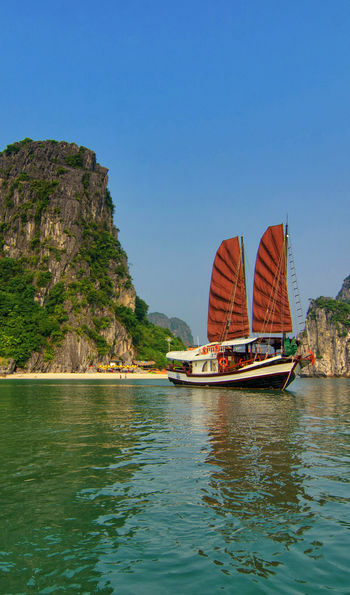 Choose between a seaplane and luxury junk cruise to experience Halong Bay, or opt for both for two very different perspectives before venturing deep into caves in the karst pinnacles on kayaks, snorkelling in the mythical waters and meeting locals living on the floating villages. 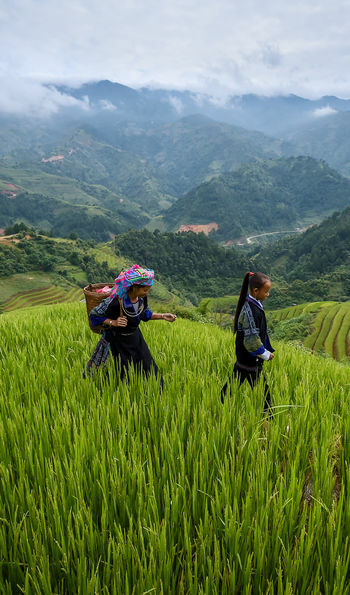 Cycle through rice paddies to remote hill tribe villages inhabited by H’mong tribespeople in the northern Mai Chau Valley. 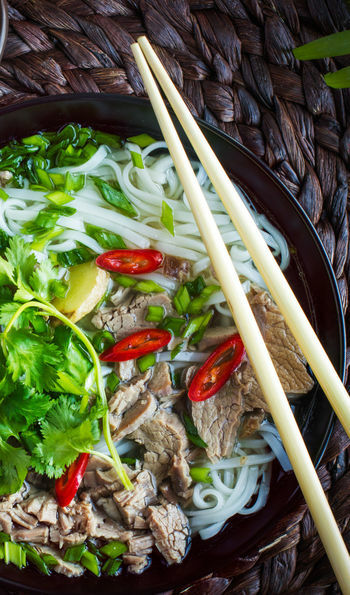 Discover the secrets of Vietnamese cuisine during a private cookery lesson with a chef in Hoi An. Get to grips with the country’s complex history and take a jeep to reach the infamous Cu Chi Tunnels used by the Vietcong. 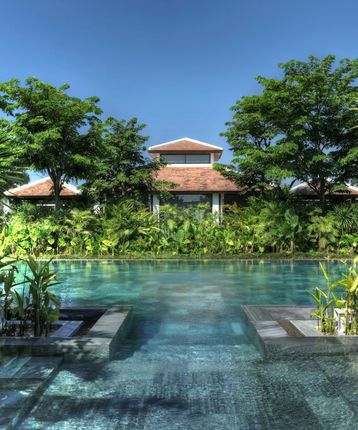 Recharge on the outstanding beaches of Vinh Hy Bay with spa pampering and reef snorkelling among the jet-set. 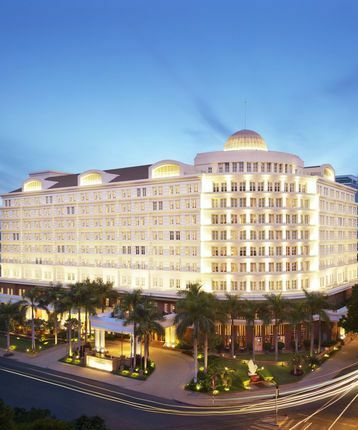 From luxury French-style colonial hotels such as Hotel de l’Opera in Hanoi and Anantara Hoi An to Art Deco mansions like La Residence Hue and grand dame properties like the Sofitel Legend Metropole Hanoi, there are stylish options all over Vietnam. 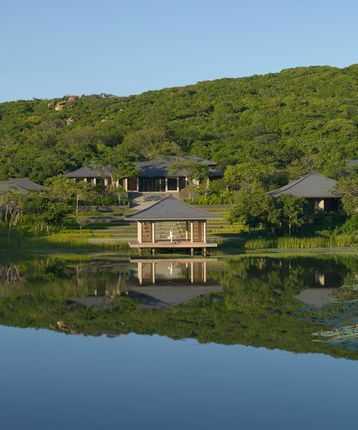 Outside of the cities, base yourself in elegant pavilions designed to look like (luxury) traditional Vietnamese village houses at Amanoi or perhaps enjoy a charming homestay. 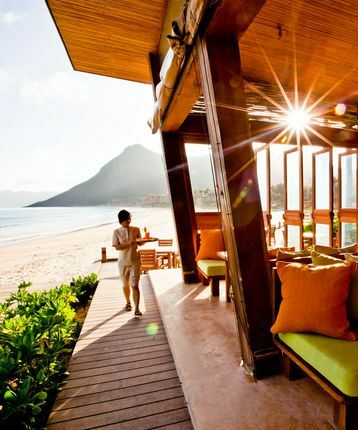 Relax and recharge on exquisite beachfront lodgings ideal for barefoot luxury such as Con Dao and seriously stylish villas right on the shore that can only be reached by boat as at Six Senses Ninh Van Bay. 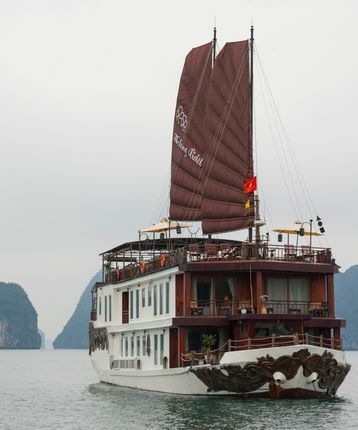 Ask us as well about how to enjoy an overnight cruise on Halong Bay, staying in stylish authentic junks such as Halong Violet or how to secure the single suite on the Princess Junk for a private adventure that’s among the most exclusive and romantic in the country. Tropical island getaway where barefoot luxury abounds and exquisite beachfront lodgings allure the senses. The villas have private pools and attentive butlers at your service so you won’t have to do more than turn the pages of your book, unless you want to. Without a doubt the best hotel in Hanoi, and a grande dame of Southeast Asia, this fine hotel is centrally located in the city’s French Quarter. While its sumptuous, elegant interiors speak to another era, the hotel effortlessly blends old-world glamour with modernity. This ultra-luxurious all-villa property from the Four Seasons group sits on a world-class beach with a divine oceanfront pool. The villas are as extravagant as you would expect and there are three top-notch restaurants and two utterly stylish bars. Immerse yourself in history in this three-storey riverside mansion in the old imperial city of Hue. 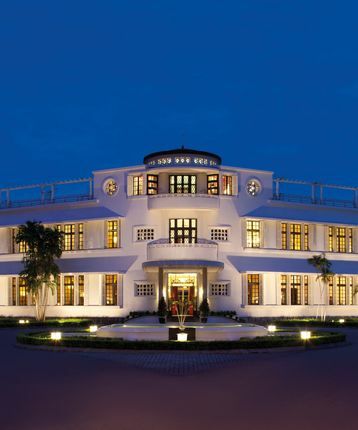 Oozing class and sophistication, this Art Deco masterpiece is the best hotel in town with extremely well-appointed accommodation and an award-winning spa. 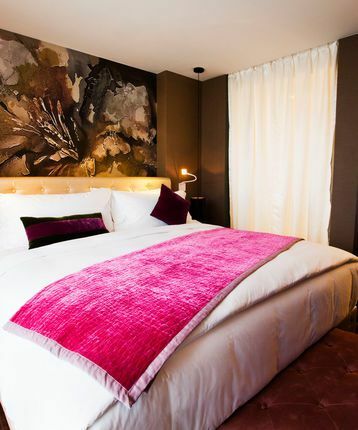 The grandest hotel in the city with newly renovated guest rooms and suites, all in a first-rate location on Lam Son Square. 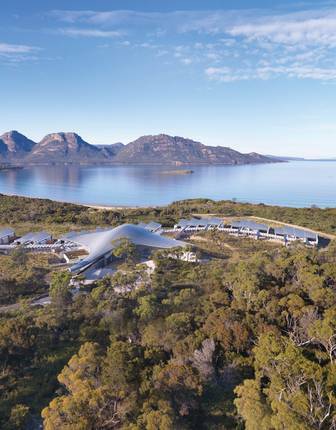 You’ll be hard pushed to find better accommodation and with lots of fabulous eateries and an indulgent spa it’s easy to see why it’s won myriad awards. 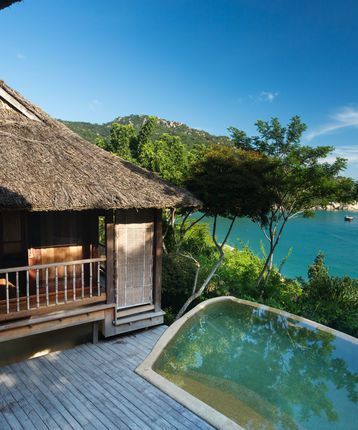 Accessible only by boat, the gloriously private Six Senses resort on Ninh Van Bay is an oasis of tranquillity and irrefutable luxury featuring 59 thatched villas located in either in the jungle, beachside or over the sea. Did we mention each villa has its own private pool? Indulgent pampering awaits you in Vietnam’s first spa-inclusive retreat where every irresistible treatment is complimentary. 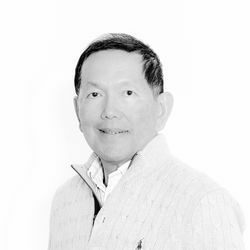 The resort’s concept of fusing healthy living with extravagant luxury makes for a holistic wellness experience like no other. 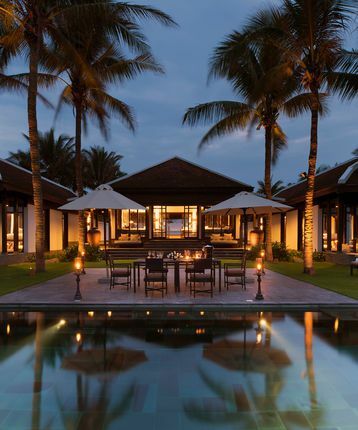 Overlooking the Thu Bon River, the Anantara is just a short stroll from the UNESCO World Heritage Site of Hoi An. The rooms and suites here are arranged over two and three storey French colonial style buildings, adding further appeal to a lovely location. In the breath-taking natural setting of Vinh Hy Bay with its unusual rock formations and pristine coastline the accommodation here is utterly stylish, set in pavilions designed to look like traditional Vietnamese village houses dotted high on the hillside. 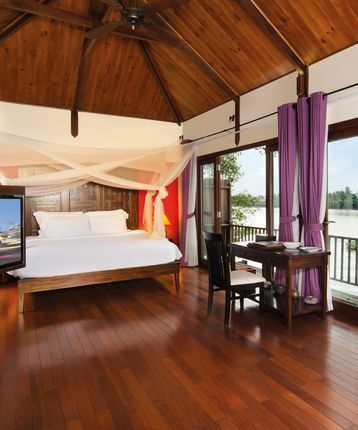 A fusion of traditional Vietnamese architecture and contemporary refinement, you’ll feel cocooned in luxury at the exquisite riverside retreat of An Lam. With sumptuous villas and suites, some with private plunge pool, it’s a world away from the city. 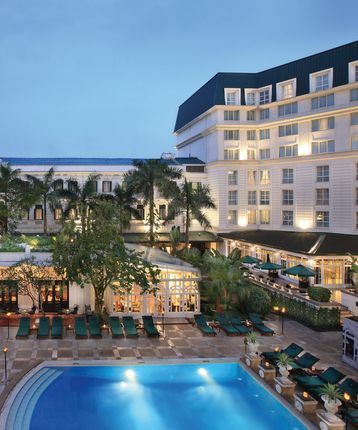 Showcasing theatrical glamour with French colonial accents, this extravagant hotel located opposite Hanoi’s Opera House aims to impress with its flamboyantly stylish interiors, fabulous restaurants and a decadent bar that embodies Paris at the turn of the 20th century. A romantic experience awaits you aboard the Princess Junk, where you can have your own private adventure from this exclusive one-suite vessel. 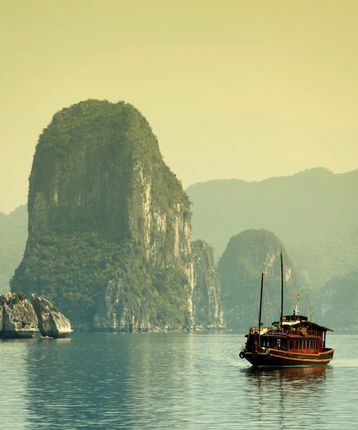 The boat is perfect for two to explore one of Vietnam’s most iconic destinations, Halong Bay. 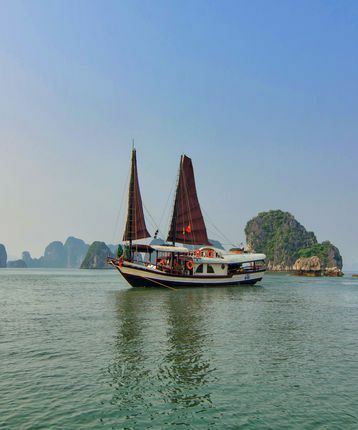 Explore the caves, islands and bays of mystical Halong Bay in a first-class authentic Vietnamese junk. Tastefully decorated with more than a nod to 1930s Indochine styling and fashion, the junk has six ultra-luxe cabins and suites, all with private butler. 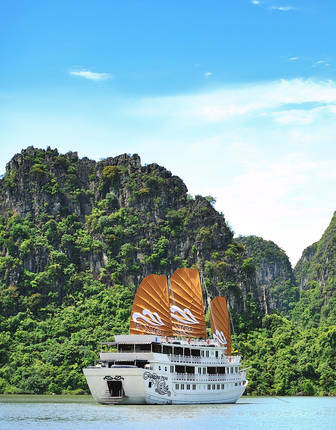 Among Halong Bay's most luxurious cruise options, Paradise Peak brings gourmet dining, spa indulgences and lavishly furnished private-balcony suites to the storied waters of Vietnam's northeast coast. The weather in Vietnam is complicated and varied, with significant differences at any one time depending on where you are north to south. You can also have tropical rain at any time of the year. 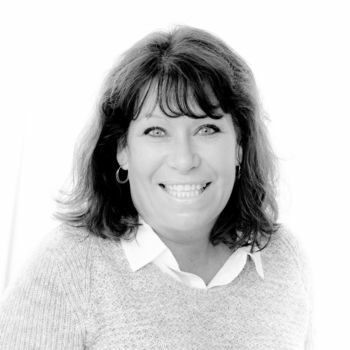 In general, the best bet for a tour throughout the country are the months February through April. 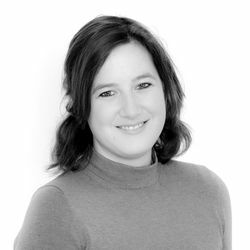 A Consider combining a trip to Vietnam with a visit to Cambodia, or other regions of Indochina, taking in Angkor Wat or cruising the Mekong in greater depth. An introduction to Vietnam's most iconic and enticing sights, including its vibrant major cities and charming coastal towns, verdant countryside and the mighty Mekong Delta. 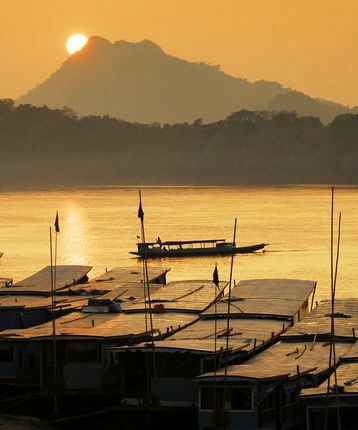 Stay in the region's most luxurious accommodation, enjoy excursions including an overnight cruise at Halong Bay, cooking course in Hoi An and traditional Mekong boat trip, amongst other tours on this truly special itinerary. Sail the mighty Mekong River to discover riverside monasteries and floating markets linking Ho Chi Minh City's (Saigon) buzzing energy charm with the golden palaces of Phnom Penh before ending with Cambodia’s national treasure and icon, Angkor Wat.